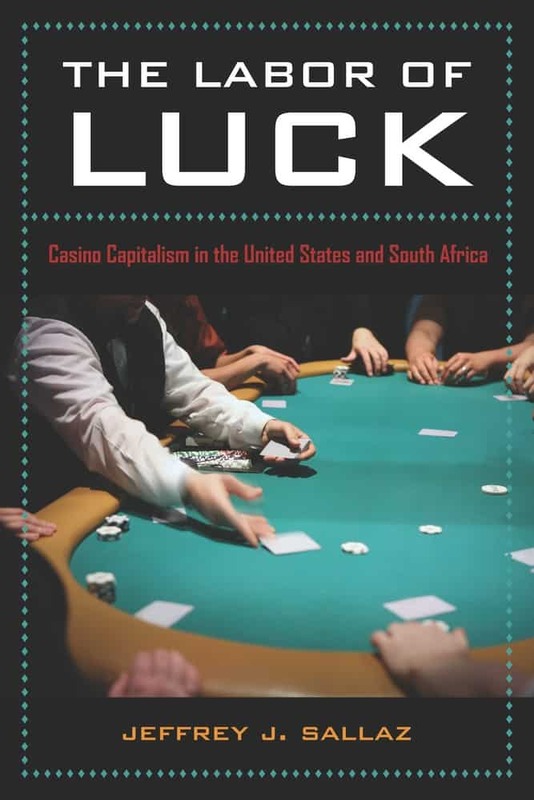 Jeff Sallaz’s book The Labor of Luck: Casino Capitalism in the United States and South Africa has recently been honored with the Distinguished Contribution to Scholarship Award, from the American Sociological Association’s Section on Labor and Labor Movements. 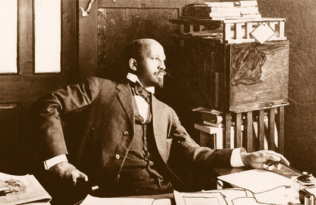 The award goes to a book that exemplifies the best research into “unions as social movements, work and family, international labor movements, immigration and work/unions, politics and unions, workers’ culture, and comparative/historical work” according to the association’s website. UC Press last won the award in 2005 for author Steven Henry Lopez’s Reorganizing the Rust Belt: An Inside Study of the American Labor Movement. 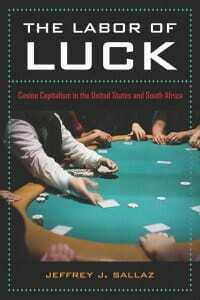 In The Labor of Luck, Sallaz looks at the casino industries in South Africa and Las Vegas to discover widely different practices. The “Vegas experience,” he concludes, involves a variety of systems regulating labor, capital, and consumers which makes the experience un-replicable. Sallaz is Assistant Professor of Sociology at the University of Arizona.